I want to wish everyone a Merry Christmas or a joyful holiday for whatever they might celebrate at this time of year as well as a happy New Year. 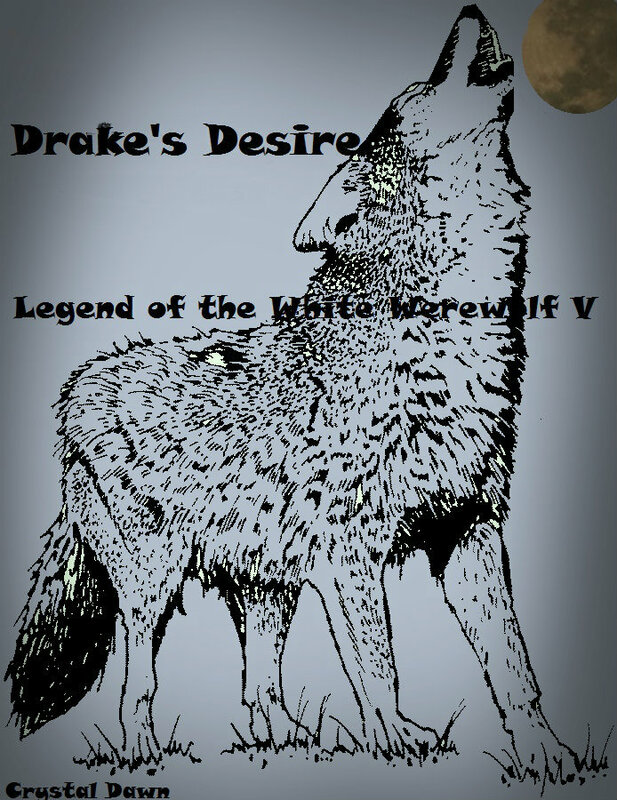 Drake’s Desire will be out by Christmas and available at all the usual venues the Legend of the White Werewolf series has always been available at. Aristotle, the second book of The Strong Pack series, will be out sometime after that. Thank you all for your support this year!